▷ ▷ Hair: Previously blogged on this POST. 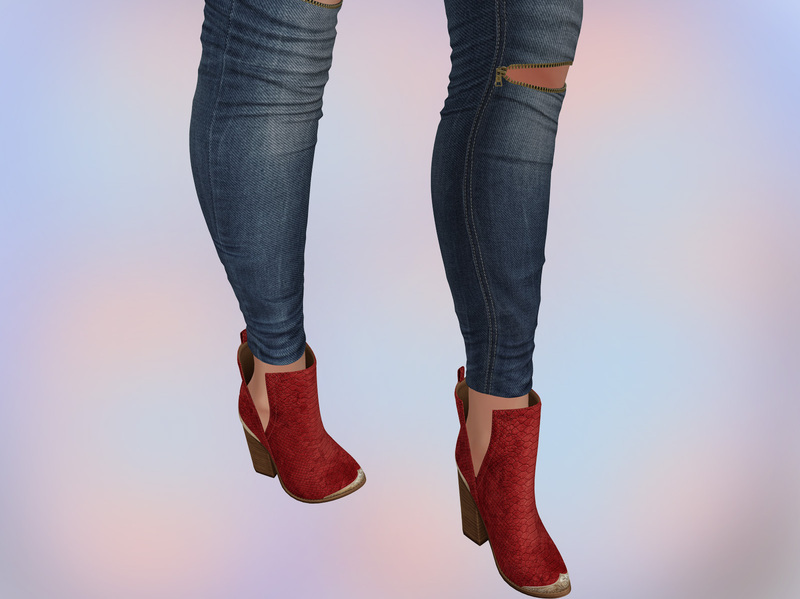 ** The boots have additional metallic pieces which come in 10 colors and can be taken off. You can also change heel and sole colors in the HUD. ** Thanks to my husband Gohan Danitz for the collaboration. Check out his work and credits here. ** RAREs and commons have 3 breast sizes, shorter(RARE #3 and commons) has also unrigged versions.